Subscribe to snap up Issue 1! Want to read the true, personal account of a WWII officer’s critical order to fire? Or a comic take on marital relations as retirement looms? How about the pressures of maternal perfectionism, devious pharmaceutical plots, a gangster with a fast food addiction and a schoolboy with an embarrassing nun fetish? 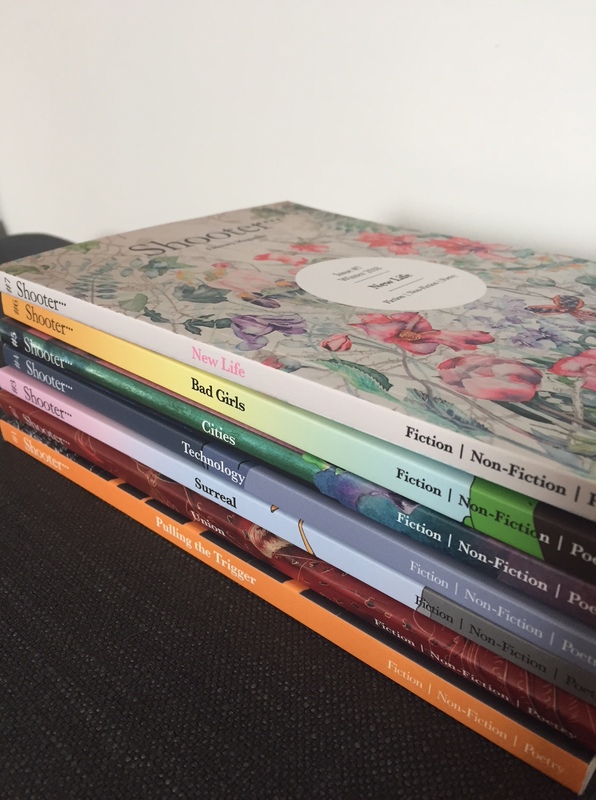 Every piece of fiction, non-fiction and poetry in Shooter’s first issue will entertain and transport, most in less than 10 minutes a pop. Please help to spread the word and subscribe before all the copies in our limited print run are snapped up! Copies will be winging their way to subscribers in the New Year.